Put simply, there's something universally medicinal about embarking upon an epic summer road trip, especially when you've got an epic car to do it in. Each of the five vehicles below -- all currently for sale on eBay, and all priced under $15,000 -- is virtually guaranteed to add a life-affirming flavor to your voyage. 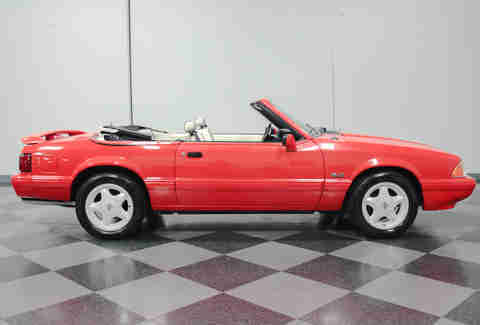 In 1992 and 1993, Ford made a trio of Mustang convertibles specifically marketed for summer fun. This was the first of those three. The bright, almost jalapeño-red paint, rear spoiler, white wheels, white leather with black piping, and black and white carpet makes for a car full of sharp visual contrast. Unmodified and never-crashed Mustangs from this era are kind of a rarity, and primed to skyrocket in price before long, and if you want a convertible, this is among the best versions you can get. There's more going on with this car than can reasonably fit in this article, but the basics are pretty solid. It was restored seven years ago and not driven much since. It's not absolutely pristine, which means you're not going to devalue it by driving down the highway. Also just look at the damn thing. 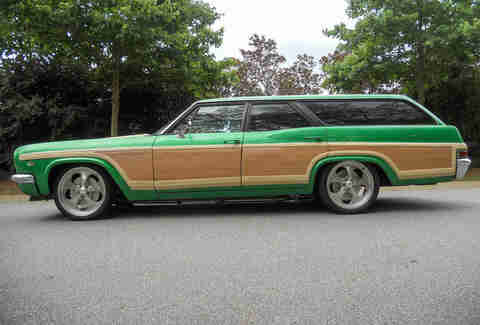 It's a truly great American station wagon, with attitude. If you forgot that the Toyota Celica was once a fine little sports coupe, check this puppy out. 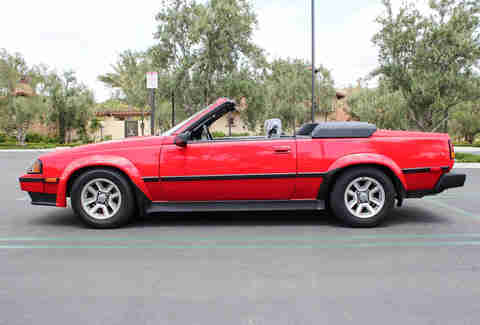 You're looking at a very clean, rear wheel drive convertible with a manual transmission and every bit as much 1980s style as neon hair. It comes with plenty of extra parts, too, should you decide you want it to be absolutely perfect before you hit the road. 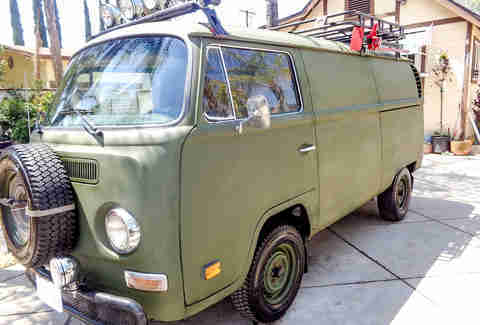 When it comes to the VW Bus, there are two types of people: those who think of its iconic status as the road trip-mobile par excellence of the hippie movement, and those who think, "Run for it, Marty!" If you're the latter, you should probably keep scrolling. If you're the former, check this one out -- the plywood interior's a pretty cool touch if you're into camping at all. 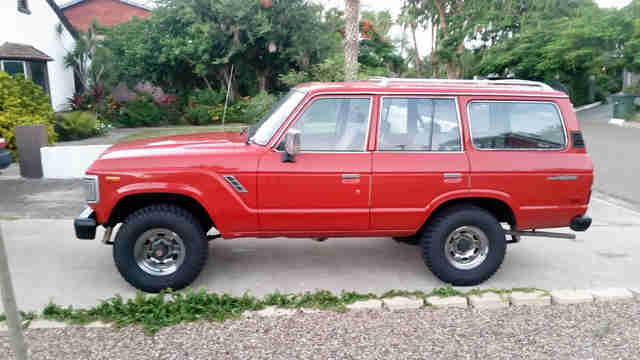 This is still the best Land Cruiser for anyone not wanting the Jeep-like styling of the FJ40. It's virtually indestructible, easy to work on if things somehow go south, and capable enough that if you get it stuck somewhere, you were probably trying to. For this one, you get new paint, a decent stereo, and most importantly, it's fully up to date with maintenance according to the seller, so pretty much all you need is a map. Or not. Aaron Miller is the Cars editor for Thrillist, and can be found on Twitter and Facebook. He once severely sunburned his forehead while on a cross-Texas road trip in his '92 limited edition Mustang 'vert exactly like the one above.